1. 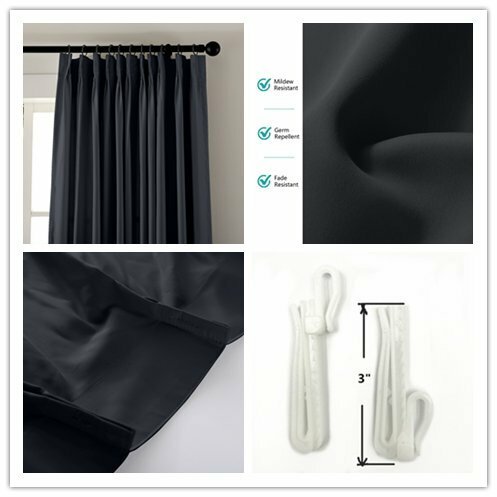 Waterproof Blackout Curtains: Have a unique design and an exquisite workmanship. Keeps both the harsh light and night-chill out while provide safe interior privacy at the same time. 2. 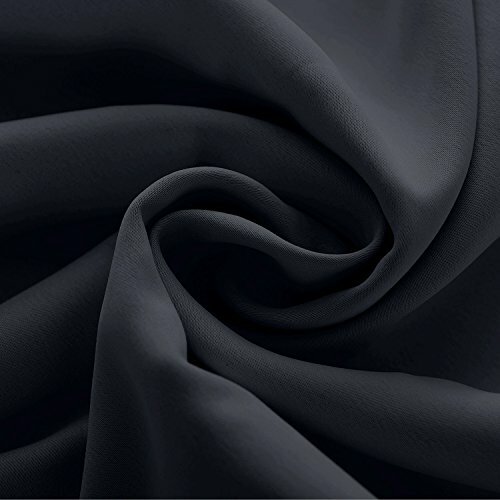 Soft Light-weight drape filters intrusive sunlight, block UV rays. It cuts off the noise and helps build a peace and calm atmosphere. 3. 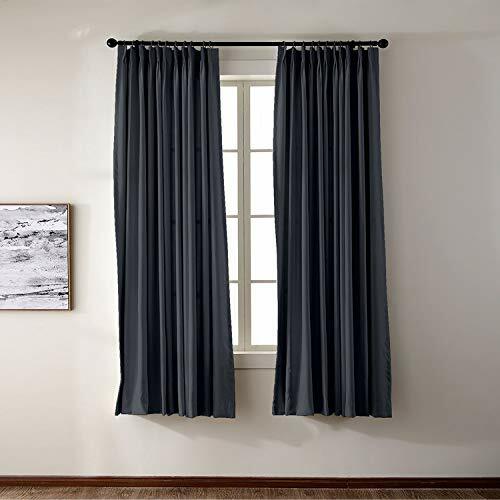 Elegant curtain can create a romantic and dim beauty warm atmosphere to your home indoor and outdoor. 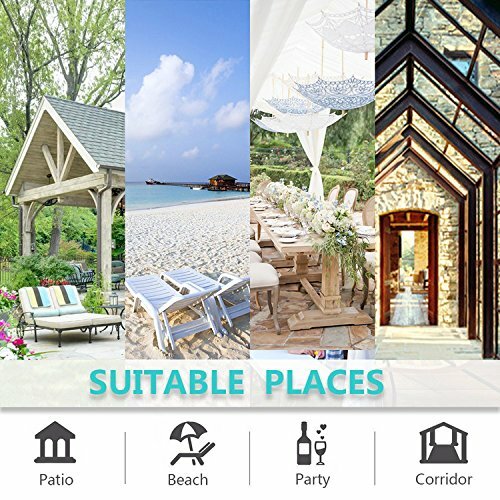 it not only has 100% blackout and dust-proof features but also can be a better decoration to your indoor and outdoor. 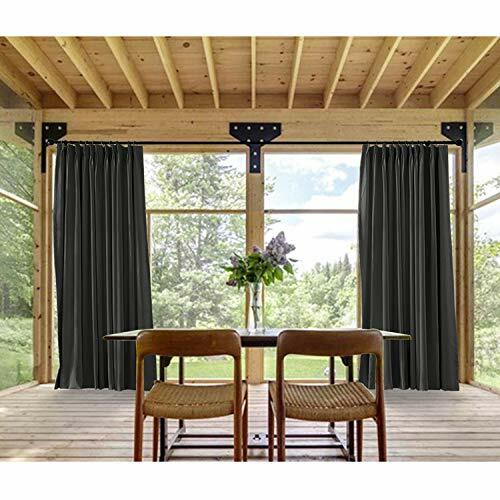 With this elegant and romantic curtain, your house will be more beautiful and cozy. Click contact Macochico and advise us following information for pricing inquiry. Please place order for special pricing adjuster listing and advise us with order ID to execute it exactly. To know more information for custom made order, please click "Macochico" and review seller profile, then click "Help" section." Multi size and color. Articles above are available regularly and we provide a Custom-Made service for heading type and size. Grommet hole diameter 1.6". Rust Proof Grommets enable the curtain to last long. Multi-purpose. Provide a safe privacy space. Block the light and UV RAY protection. Dustproof, Keep out the cold wind. Cut off the noise and assure you of a sound sleep. Serve Well:Sold per panel with adjuster hooks.The panel width are the width that pleats already set in the panel. 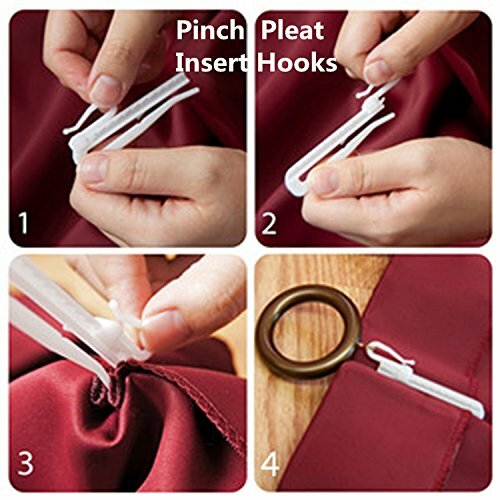 Pleats pin hooks quantity: 11 pleats for 52" width, 15 pleats for 84" width, 19 pleats for 100" width, 23 pleats for 120" width. If you have any questions about this product by Macochico, contact us by completing and submitting the form below. If you are looking for a specif part number, please include it with your message. 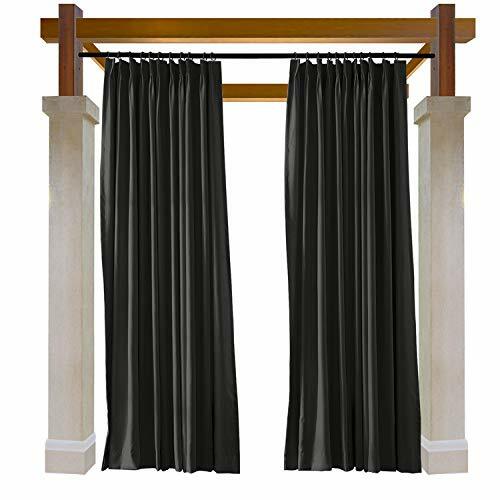 Outdoor Curtain Beige 52" W x 84" L Pinch Pleated For Track or Traverse Rod with Ring,at Front Porch, Pergola, Cabana, Covered Patio, Gazebo, Dock, and Beach Home. 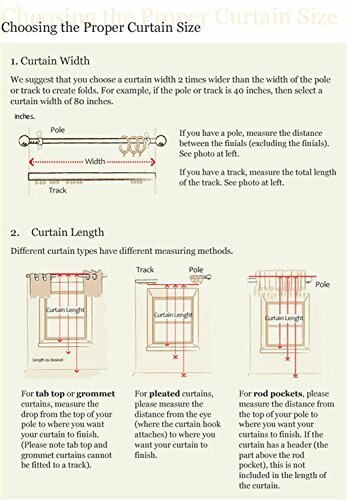 Outdoor Curtain Beige 200" W x 96" L Pinch Pleated For Track or Traverse Rod with Ring,at Front Porch, Pergola, Cabana, Covered Patio, Gazebo, Dock, and Beach Home.